After the initial hiccups, the Tamil remake of Arjun Reddy seems to have entered the right track. Starring Dhruv Vikram, Adithya Varma team is right now camped in Portugal to shoot some important sequences. The foreign portions, which were seen in Arjun Reddy would be completed before they wind up the Lisbon schedule. Under the direction of Gireesaaya, Adthya Varma has already become one of the most notable projects in Kollywood, starring a debutant. 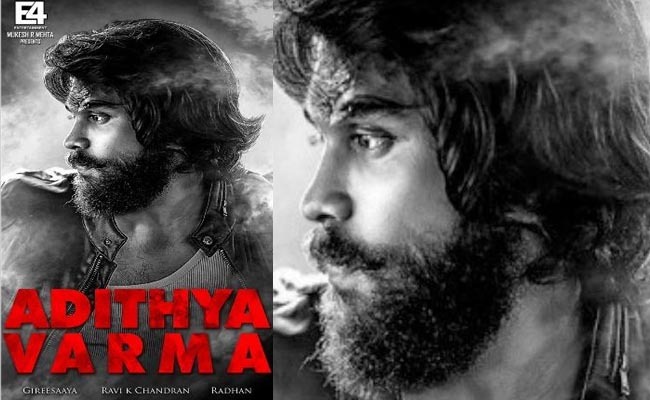 Being the remake of Arjun Reddy and the launching pad of Chiyaan Vikram’s son, the project had already made it to the headlines. However, with the shooting under the direction of Bala, being panned by the producer, Adithya Varma has restarted the shooting from the beginning, with a new director on the board.